Join us on Sunday for a Little of this and a little of that ride where we will eventually end up at the Grand Ole BBQ in Flinn Springs. Meet at Kearny 9:00 ride brief 9:30 Kickstands up shortly after. 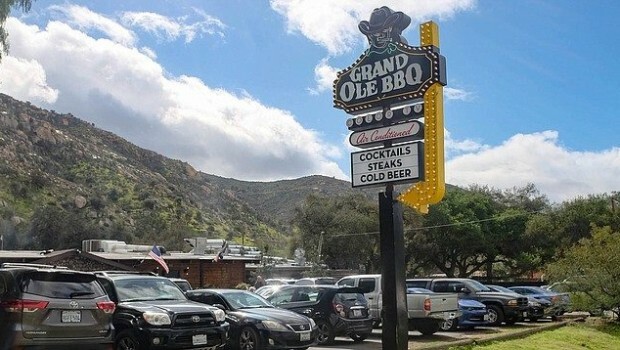 The Grand Ole BBQ is really pretty good and in my BBQ opinion possibly the best in town. Our route will be a good mix of urban/coast/twisty/back roads.